HOLLYWOOD – The new Netflix movie Roma by writer director Alfonso Cuarón is actually set in Mexico and not Italy. 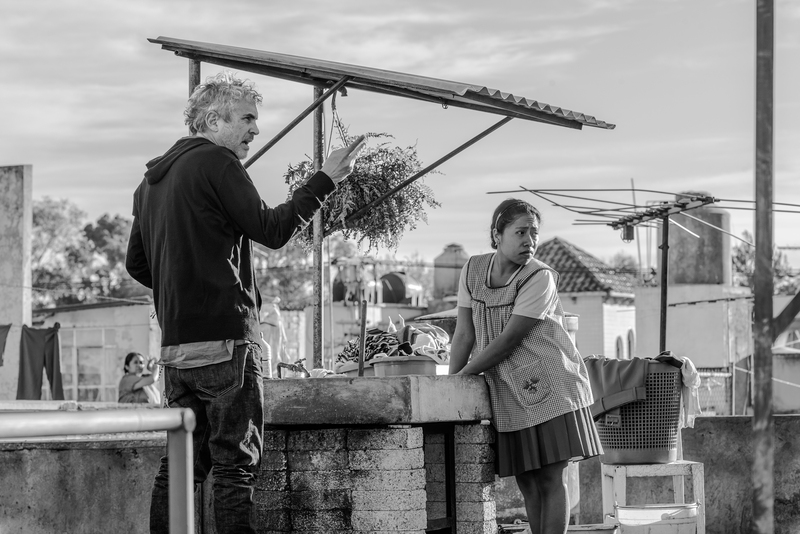 Alfonso Cuarón, writer-director-producer of the anticipated Netflix film Roma, last night revealed that his new film was set in Mexico and not Italy, as its title suggested. We set it in a neighborhood in Mexico City which is called Roma. I liked the sound of it as well because of the confusion. I thought there would be some cognitive dissonance which would make people perhaps think of places and how they relate to them. But Roma is in Italia. Yes, but this one is in Mexico. Roma will have a limited release before arriving on Netflix.